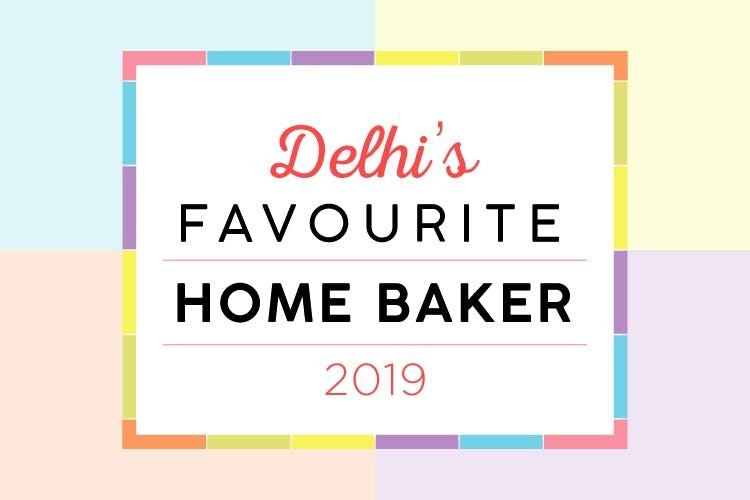 LBB Presents Delhi's Favourite Home Baker: It's Time To Nominate! Whether it's a simple sponge cake, or an elaborate one for a fancy celebration at home, there's always that one reliable home baker we go back to, time and again. The perfect home baker is someone who manages to strike the right balance between unique innovations and classic flavours. At LBB, we make it a point to put the spotlight on local businesses that are doing a great job (sometimes without too many people knowing about them!). While there are thousands of bakers who are currently killing it, we are looking for the one who shines brighter than them all. And with Dessert Bazaar 2019 around the corner, there's no better time to explore the world of desserts, chocolates and more! Simply click on the 'Register' button, and fill the form in with all the details. Voting will begin in the second week of January, so watch this space for more updates. How Does The Winner Get Decided? Basis the voting in January, the top two bakers with the maximum votes will be chosen for a face-off at Dessert Bazaar 2019, and the jury will decide who gets to be crowned Delhi's Favourite Home Baker! A chance to be crowned Delhi's Favourite Home Baker, giving them the recognition they deserve. Also, they win exclusive promotions on LBB - think fun photoshoots, recipe videos, articles, and more! So, click on that Register button, and make sure your favourite baker wins!